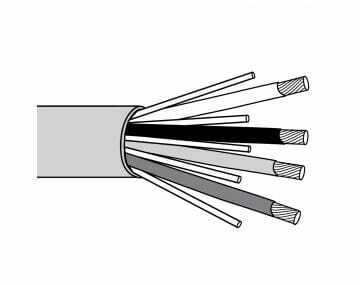 In the metals industry, our broad line of rugged power cables and chemical and temperature resistant power and control products can be found in scrap yards, melt shops, pot lines, casters, mills, foundries, and just about every other layer in the process. 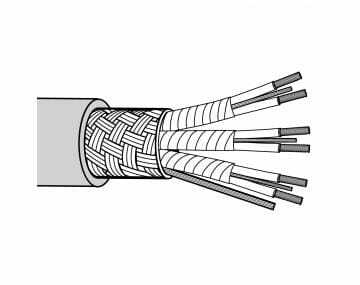 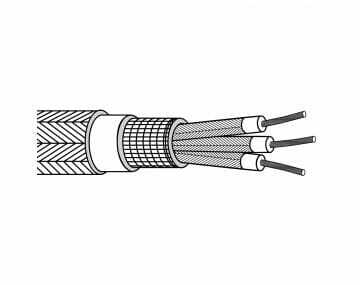 Our signature products for this industry include Type W power cables, high temperature resistant cables, heat and chemical resistant cables, and our family of reeling and control cables. 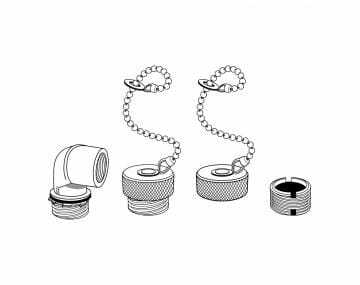 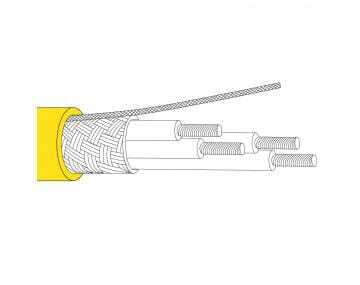 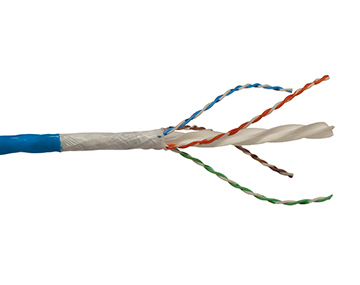 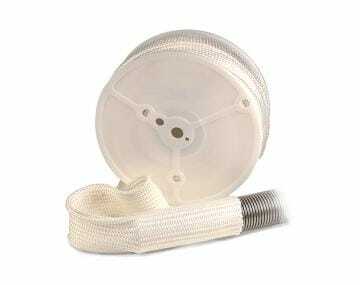 Specially designed products include our 200°C CAT6 industrial Ethernet cable and robust, general use, 200°C Soaking Pit cable, too! 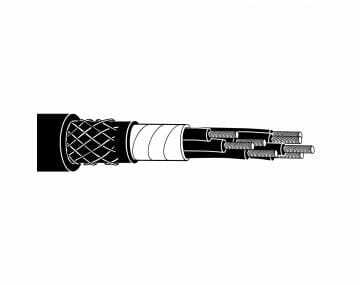 All of these options are great solutions for furnace and oven areas, refining and smelting areas, cranes, ladles, transfer cars, motors, sensors, cameras, and more. 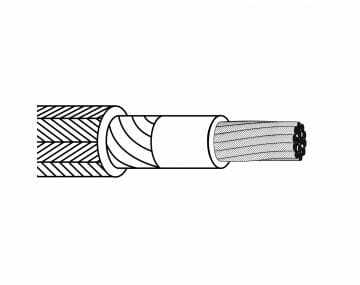 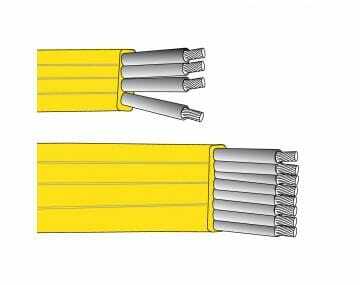 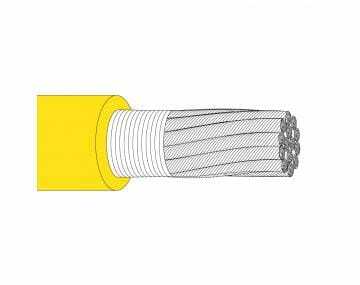 If you’re in need of an electrical cable that is designed for your environment and works as hard as you do, TPC is your supplier. 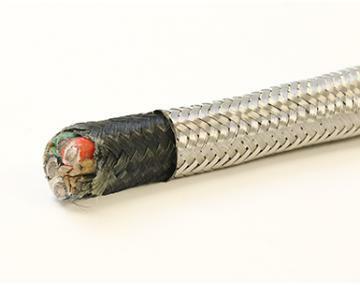 Explore our case studies below to see how we’re helping reduce downtime and increase productivity for our metals customers.